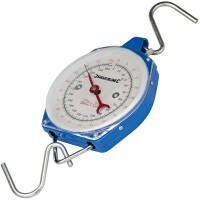 Silverline 251087 Weighing Hanging Scale Metric Features Capacity 200kg. 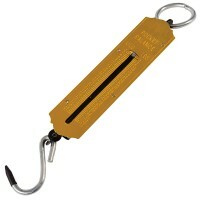 Quick and ..
Silverline 251073 Weighing Hanging Scale Metric Features Capacity 100kg. 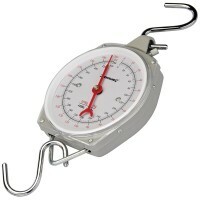 Quick and ..
Silverline 250394 Weighing Spring Balance Scale Features Capacity 50kg. 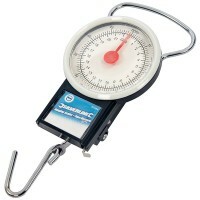 Metric and ..
Silverline 250387 Weighing Spring Balance Scale Features Capacity 25kg. 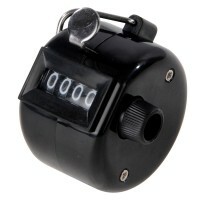 Metric and ..
Silverline 100112 Mechanical Hand Counter Features Mechanical counter up to 9999. 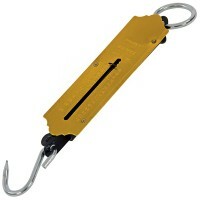 L..
Silverline 251024 Weighing Hanging Scale Metric and Imperial Features Capacity 22kg. 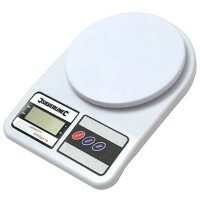 ..
Silverline 651052 Digital Weighing Scales Features Capacity 5kg / 11lbs. Digital sc..